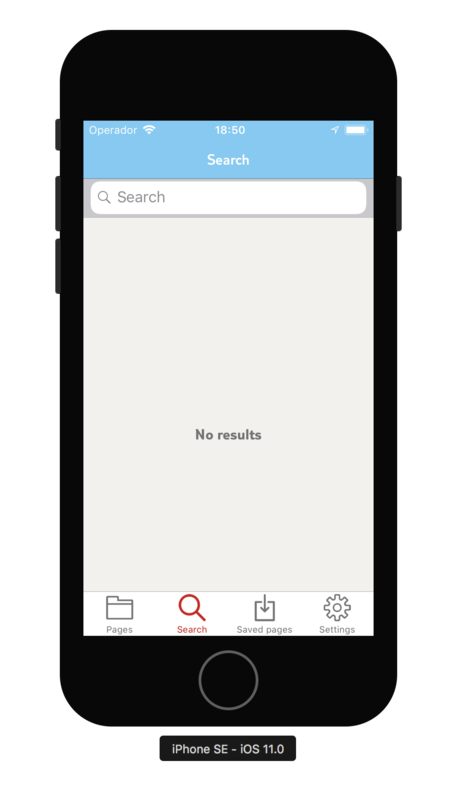 Want to be notified of new releases in InterfaceKit/react-native-ios-search-bar? Native UISearchBar component for React Native. Built with 💛 by APSL.